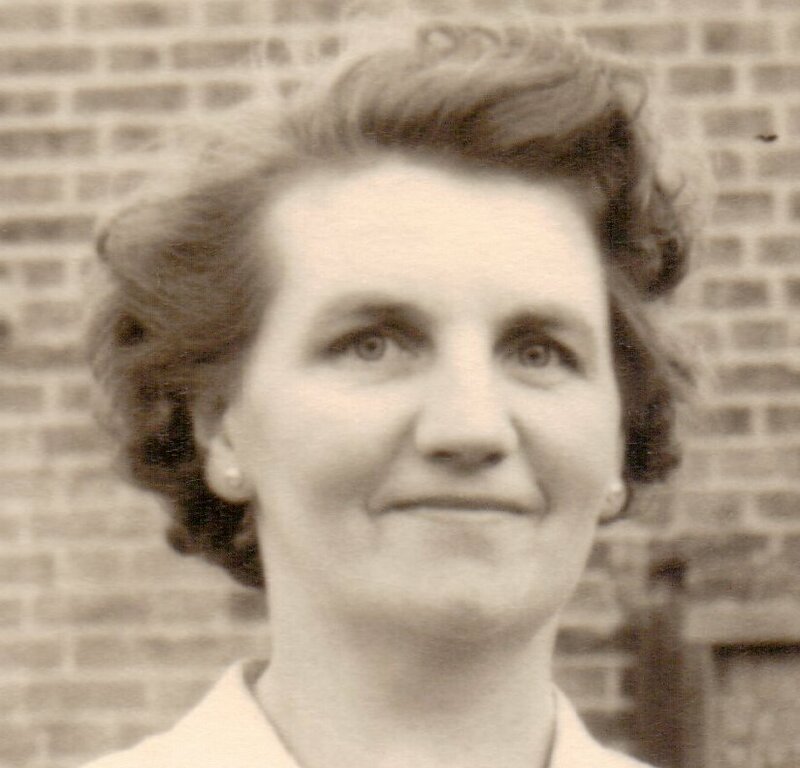 Norah Brohan kept a diary all through her early married life, and for her silver wedding in 1965 she used it to type-up the story of her family, as a present for her husband. In the 50 years since, those typed pages, with a handful of attached family snapshots, have been read by Norah’s children, grandchildren, and great-grandchildren. Each in turn entranced by such an honest story of a young bride in the London blitz, and the struggles and rewards of family life shortly after the war. In 2014 Norah’s granddaughter Catharine took on the job of keying the typescript into computer-readable form, and recruited her brother Philip to format it into this book. The rest of the family helped proofread it, and we were able to delight Norah with a hardcopy book of her own story, that christmas. To turn the original typescript into this book we have broken it into chapters, and added a few paragraph breaks and some punctuation. But the words are all Norah’s, and anyone who knew her will have no difficulty hearing the story in her voice.